Join us for a solo photography exhibit by local artist and WADA member, Robert Fazio. See an eclectic mix of photos from St. Pete and around the world, some that are highly stylized and others that are exactly as shot. Check out the double image “reflections” of the downtown skyline and the Pyramid Pier and find out why that dog is barking in the window. There will be a wide range of offerings from custom notecards of St. Pete scenes to large, custom framed pieces. All photography will be for sale at very reasonable prices. All profits from these sales will be donated by Rob Fazio back to the Warehouse Arts District! 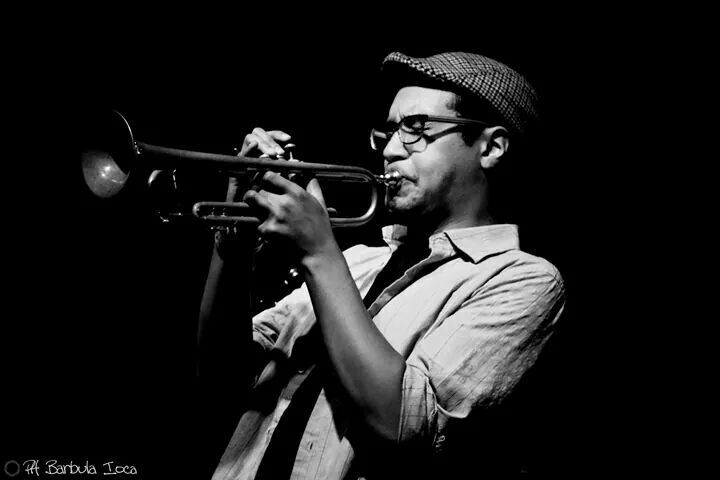 LIVE MUSIC by James Suggs from 6-8pm! 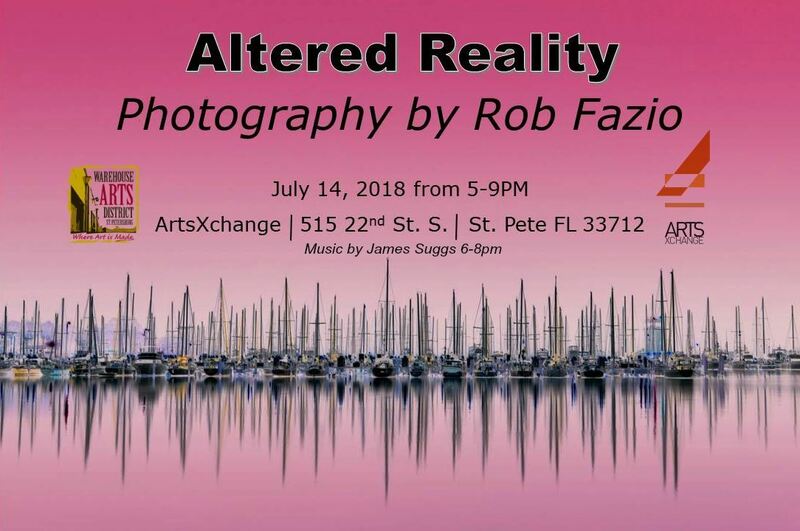 ****While you're at the ArtsXchange St Pete during ArtWalk, browse the studios of 25 working artists in disciplines ranging from painting, jewelry making, journalism, sculpture, photography and more! Some may even be showing live demos! FREE AND OPEN TO THE PUBLIC. Donation bar (cash only) with proceeds benefiting the Warehouse Arts District Association. ****Why call the show Altered Reality? Rob grew up in St Pete and went to St Pete High. After getting a Bachelor of Science degree from MIT and an MBA in Finance from Wharton, he went on to work for Ford Motor Company. He held many executive positions in Sales and Marketing and Product Development including North American Marketing Plans Manager, Lincoln Brand Manager, Worldwide Truck Marketing Manager, and Program Manager. Most of his career was spent on planning future car and truck programs and then implementing them. After 23 years at Ford, he went to work for Edmunds.com where he was an executive director and managed their Detroit based sales team. He retired in 2013. He’s been an amateur photographer for many years and has traveled extensively while honing his craft. He has an eclectic mix of photos from St Pete and around the world. Some of his works are highly stylized through photo software and while others remain as shot. Many stylized works are printed on metallic paper making the colors all the more vibrant.